A Practical Treatise on the Adjustment of General Average in the United States and Other Countries. 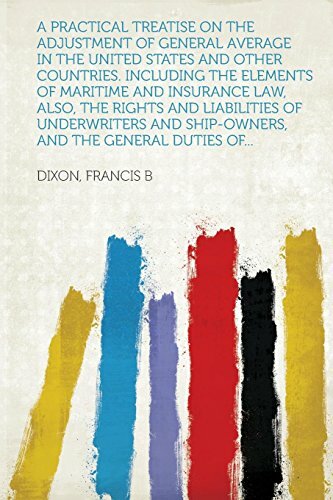 Including the Elements of Maritime and Insurance . and Ship-Owners, and the General Duties of.